iPhone iOS 6 App Development demands the vast knowledge of some basic and imperative concepts of the iPhone application development such as Objective C, XCode, Interface Builder and iOS. A man searches for information on iPhone app development when he is likely to have an iPhone app idea. Your iPhone app idea must be unique and you should be more than sure about the possibility of success before you are going to hire a highly skilled and well-reputed team of iPhone app developers and ready to invest a handsome amount of money for it. Sensational Idea of iPhone iOS 6 App Development: An important aspect, you must consider during the final process of decision making that your application would fill a hole in the app marketplace and there would not exist identical application to yours. Evaluate your iPhone app idea from various aspects that it would produce a worldwide sensation or not. Extensive Market Research: To find the huge target market for your iPhone iOS6 App, you can also get the help from iPhone iOS 6 App Development team. You can discuss all aspects of marketing along with technical specialties and skills with iPhone iOS 6 App Development team as well if that company gives top value to your success. However, Space-O technologies’ iPhone iOS6 App Development team provides its customers all possible help in different areas that are relevant to iPhone iOS 6 App Development even after the development of application. Space-O does not leave its valuable customers alone and leave no stone unturned until the big success of your iPhone iOS6 Application. It is because Space-O slogan is: “Your success is our success”. Measurement of success: This is very important to measure the success of an application. You can do it simply by dollar signs. 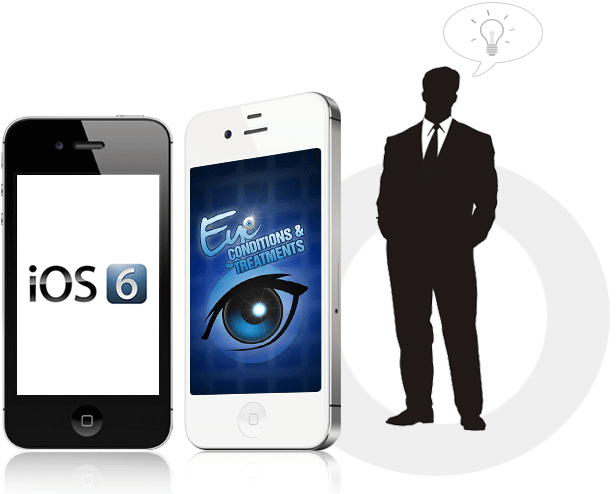 You can take your iPhone iOS6 App to the heights of new success if you have an aggressive market plan. At Space-O, iPad iOS 6 SDK Application Development team does not only give life to your iPhone application idea through various coding techniques, but it also helps you target the audience accurately and efficiently. There is no doubt that iPhones are in vogue these days. These are not only the status symbol, but are also creating huge business opportunities as well as help to renew a business through various engineering tools and techniques. In the first quarter of 2012, Apple reported selling over 37 M iPhones. The App Store was launched in the summer of 2008; four years later over 500,000 apps are available for download. iPhone application development has become an even bigger market with well over 140,000 available apps boasting just over three Billion downloads. Wow… you can easily assess the reliability and popularity of iPhones among all segments of a society. In fact, iPhone iOS 6 App Development is a big business and has more earning potential both for development companies and for iPhone application clients. So, what do you need from a customer if he wants an iPhone iOS 6 App Development Team to be hired? After getting your idea, iPhone iOS 6 App Development team at Space-O will take your project equally valuable like high budget projects and brief you about ins and outs of the iPhone App Development. However, most customers have complete faith in Space-O’s top class tools, techniques, energetic developers, and supportive infrastructure. I am sure that you will be addict to the great services of Space-O technologies. 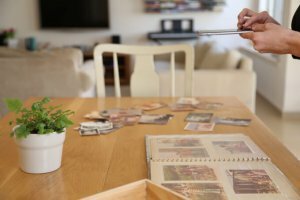 This page was last edited on May 24th, 2017, at 18:49.